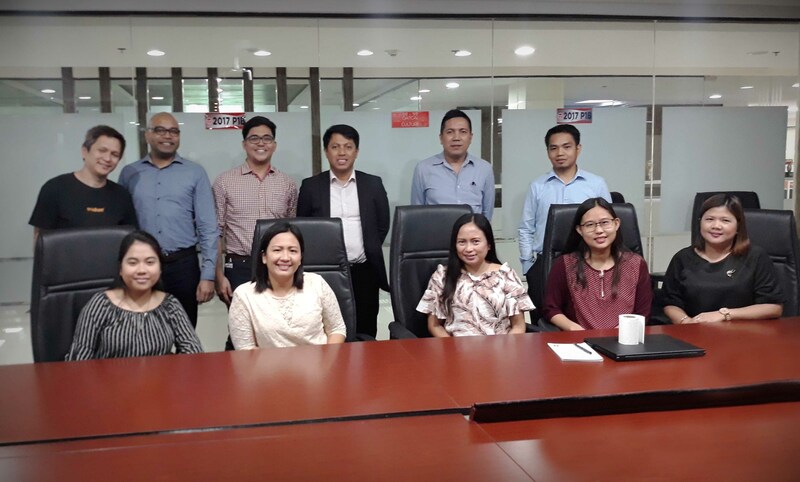 To enhance operational efficiencies and to provide financial services to unbanked Filipinos, Country Funders Finance Corporation subscribed to Oradian platform. Part of Ropali Group of Companies, Country Funders is a dominant player in the rural banking, motorcycle, and agricultural machinery trade. It serves over 9,000 clients, with its head office located in Cauayan, Isabela. As for its future, the corporation plans to expand to the Visayas and Mindanao regions. Moreover, as financial service providers, Country Funders offers various loans including motorcycle loans through Ropali Motorcycles. Moreover, Instafin enables financial institutions to more efficiently in remote areas. 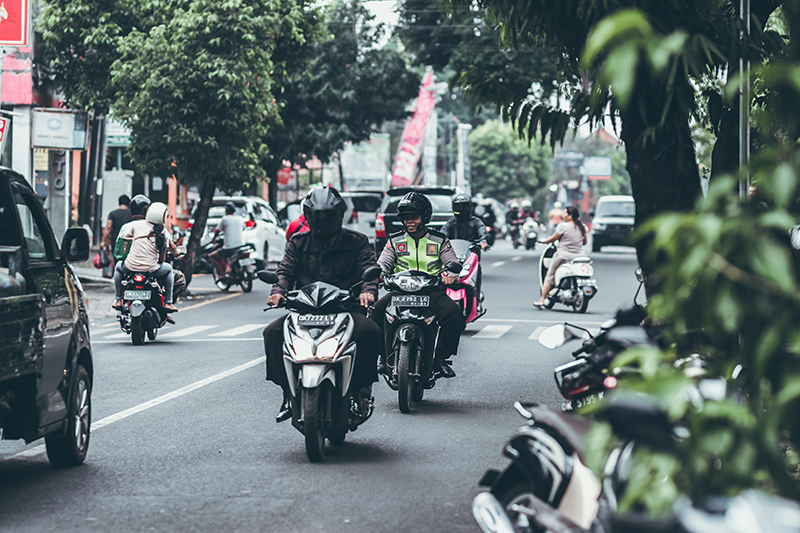 With the growing demand for motorcycles in the local market, Country Funders has embraced technology to expand their client bases. Moreover, they have moved their services to the cloud to facilitate growth. This allows then to reach more individuals, Country Funders increases the purchasing power of clients in hard-to-reach areas in the country. The partnership with Oradian allows the financial corporation to manage day-to-day operations more effectively and serve clients more efficiently. With Instafin, the company receives real-time access to all client data. And they are also able to reach scaling goals without being limited by infrastructure.